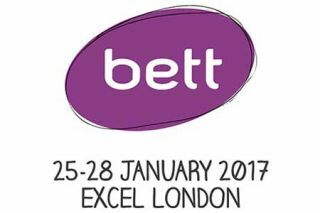 Exhibitors of innovative new education technology products at BETT 2017 are invited to enter NewBay's Best of BETT Awards. Each entry will be evaluated by a journalist or industry expert during the show. Tech&LearningUK & Tech & Learning US will report on all winners in extensive post-show coverage. The Best of Show FAQ gives full details of how to enter your new product(s) for consideration.